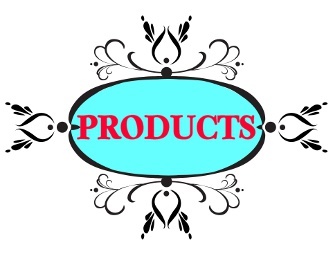 Select world class products ...High performance haircare. Keune tinta color offers an infinite hair color palette. Keune tinta color provides unlimited options for all color applications, color accents, highlights and lowlights. Gives 100% grey coverage. 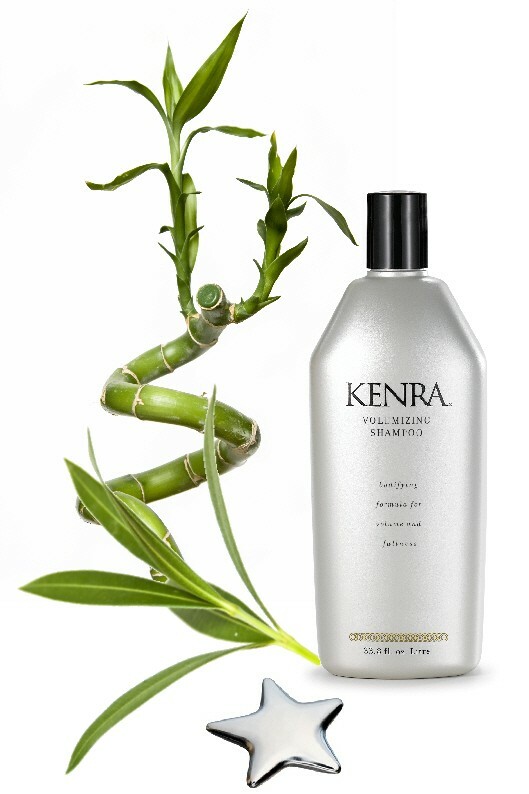 It leaves hair with incredible shine and superb condition. Shades range from natural tones to deep reds and sparkling blondes.